Toast Time: Smash Up! 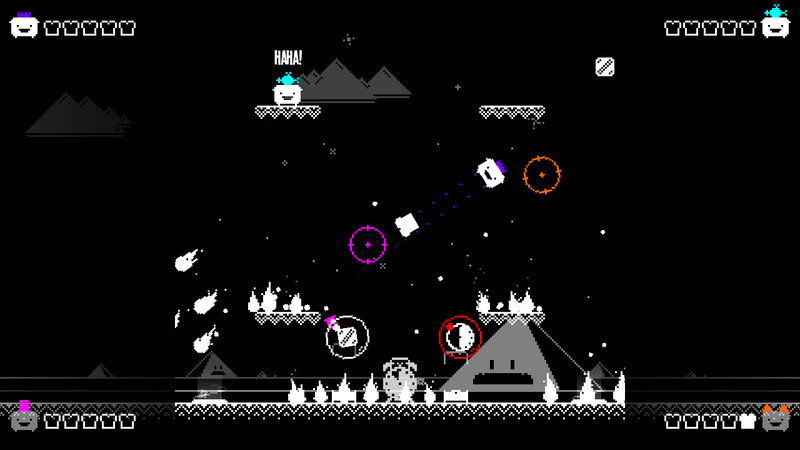 is out today on the Switch eShop. 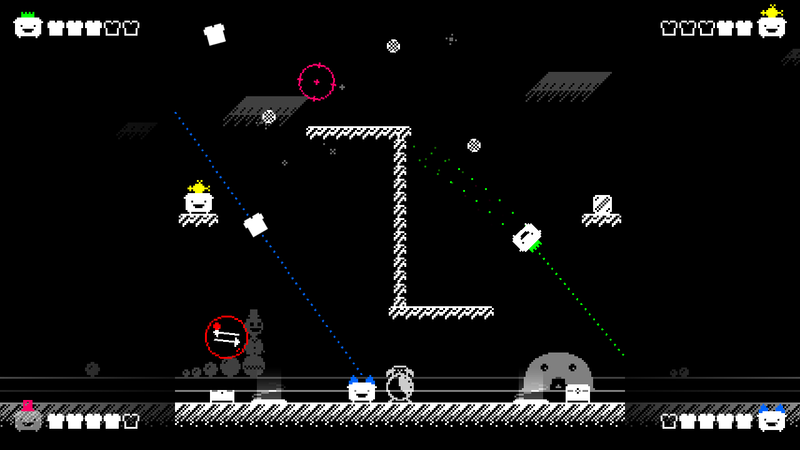 Take a look at some footage of the game in action below. More: Force Of Habit, Toast Time: Smash Up! Force of Habit is celebrating today’s launch of Toast Time: Smash Up! on Switch with a new launch trailer. Watch it below. 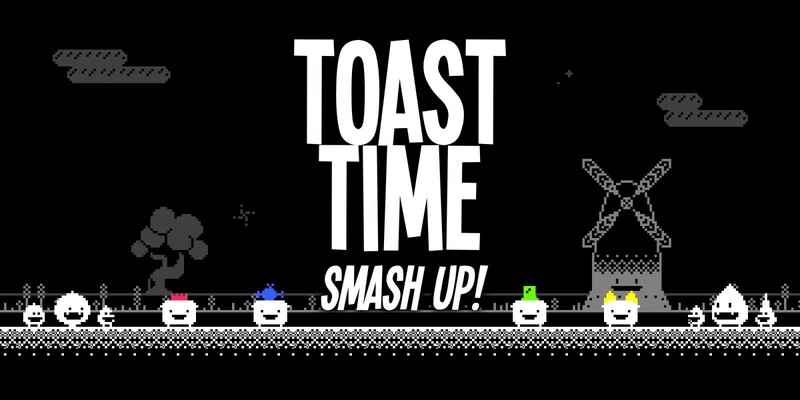 Force Of Habit announced today that it iwll be bringing its new title Toast Time: Smash Up! exclusively to Switch. A release is planned for November 16. Toast Time: Smash Up! “brings the unique toast-based recoil & reload action from the appetising, breakfast-defense, cult smash hit Toast Time to the multiplayer brawler/eSports genre.” We have more information and a trailer below.